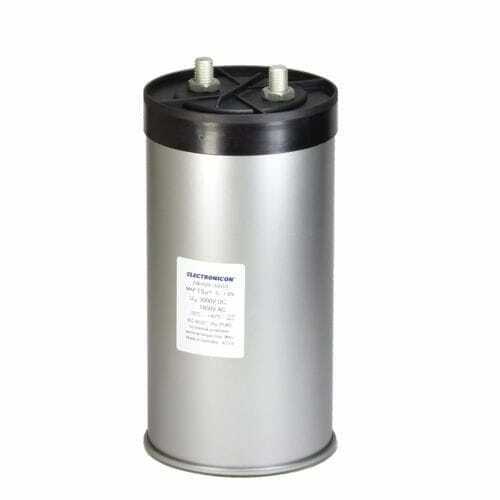 AC capacitors require a hermetical casing in order to operate safely and without processes of chemical corrosion. The latter would result in deterioration of metal coating, decrease of capacitance as well as rise of loss factor and – consequentially – failure of the capacitor. DC capacitors – even though less sensitive to humidity – may suffer from excessive operating conditions as well. Another serious issue is the operation in conditions of extreme heat, and there are situations where placement in a cooling liquid is the only way. Certain high voltage applications may require the immersion of all components in insulation oil, such as MIDEL. Quite a few cooling or insulation oils behave aggressively towards metallized polypropylene, causing swelling of the film and deterioration of the contact layers. They must therefore be kept away from the capacitor elements. In the past, mostly MKV capacitors (with oil-impregnated paper electrodes) had to be used in such situations.